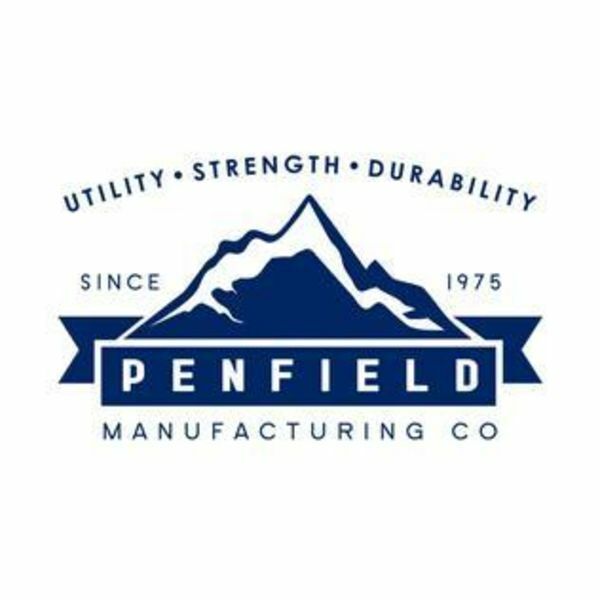 Penfield was established in Hudson, Massachusetts in 1975, by Harvey Gross. A pioneering figure in the American outerwear industry since the early 1960s. Gross recognized and championed the strength of down insulated outerwear for its unique and unrivalled ability to provide strong, durable warmth and protection. Over the years Penfield has been relied on and trusted for their reputation for making the highest quality outdoor apparel 'For Life in the Open'. Penfield garments are made by people who know and love the outdoors. They are designed to stand up to the demands of the New England climate, yet are equally at home sheltering you from the storm anywhere wind blows or rain falls! Fashion, function, practicality and durability are the key elements incorporated in to every design we manufacture. Penfield garments are designed to provide warmth in a variety of weather conditions, active comfort without restrictions, and years of superior performance.